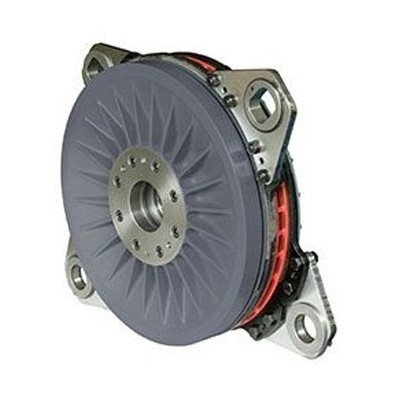 Industrial Clutch Parts Ltd. are a UK distributor for a number of well-known Combination Clutch/Brake (CCB) manufactures. 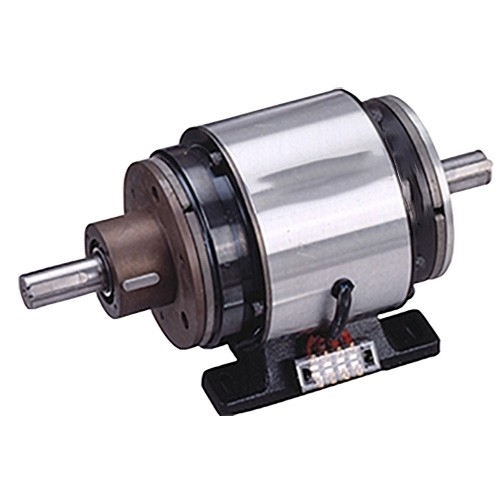 Our industrial CCB units are available in pneumatic, hydraulic, electric or mechanical actuation methods. We supply CCB units that are directly interchangeable with Wichita, Desch and Ortlinghaus CCB units. ICP hold a wide range of CCB units in stock to ensure prompt delivery and reduced lead times. 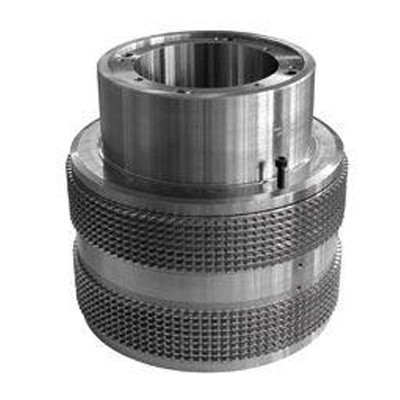 Industrial Clutch Parts Ltd. have built a reputation as a reliable distribution partner for some of the most respected names in the industry. With a 10,000 sq. ft. warehouse, our fully computerised stock management system provides customers with a central distribution centre servicing the UK, Europe and the rest of the world.